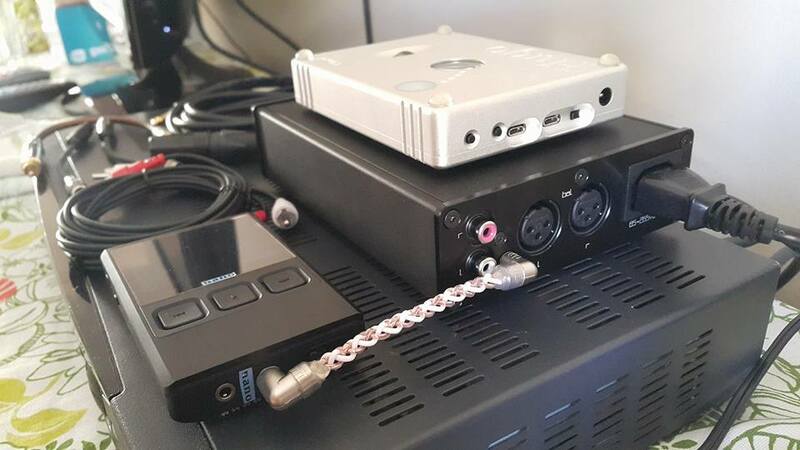 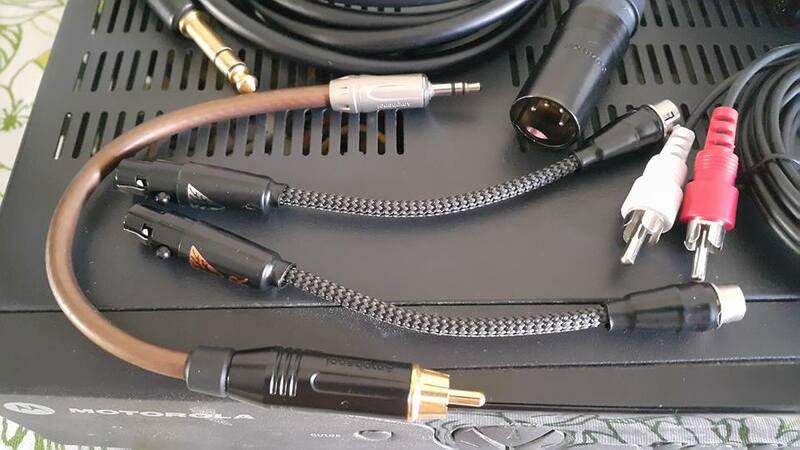 Setup 1 : Ibasso DX90 (2.1.8 Lurker fw) connected to Liquid Carbon via 3.5mm copper interconnect. 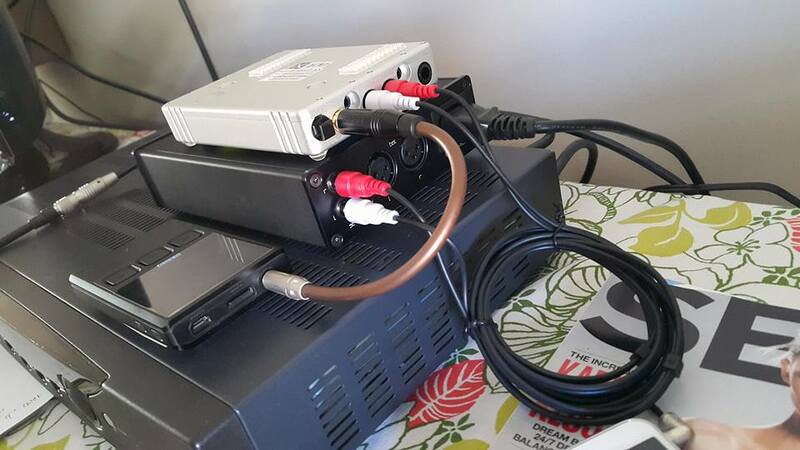 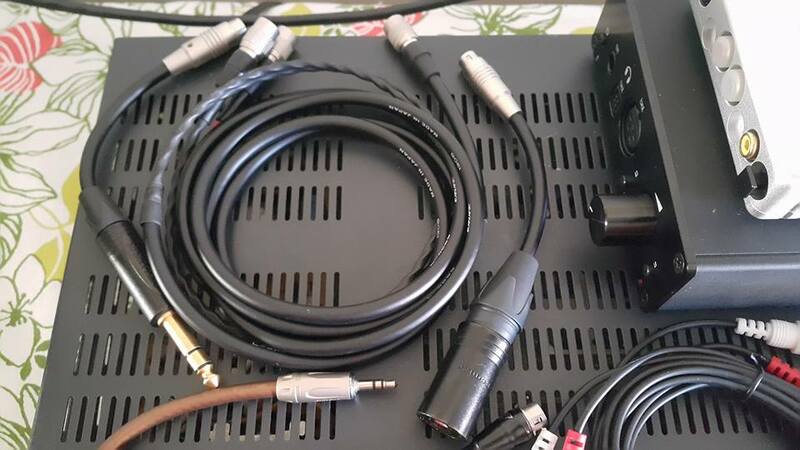 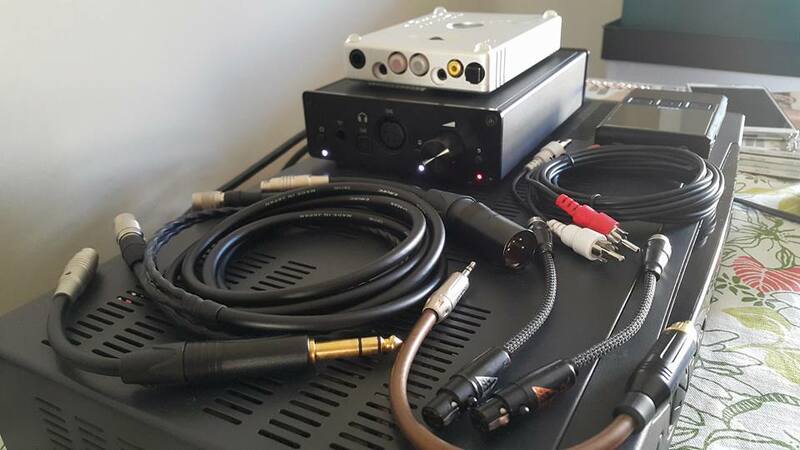 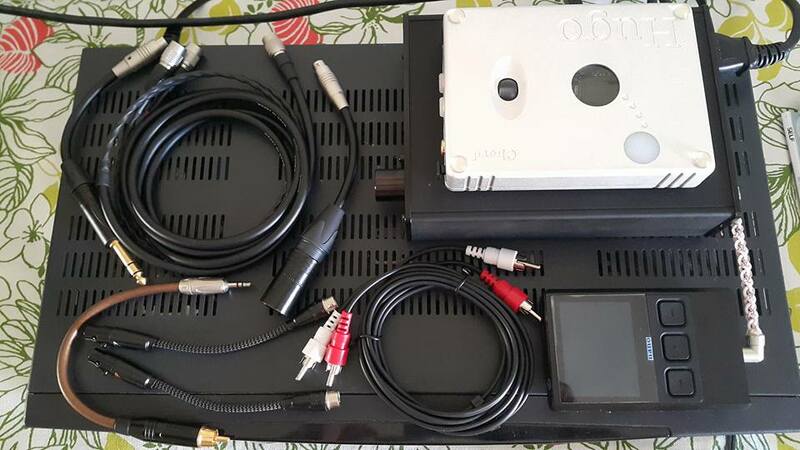 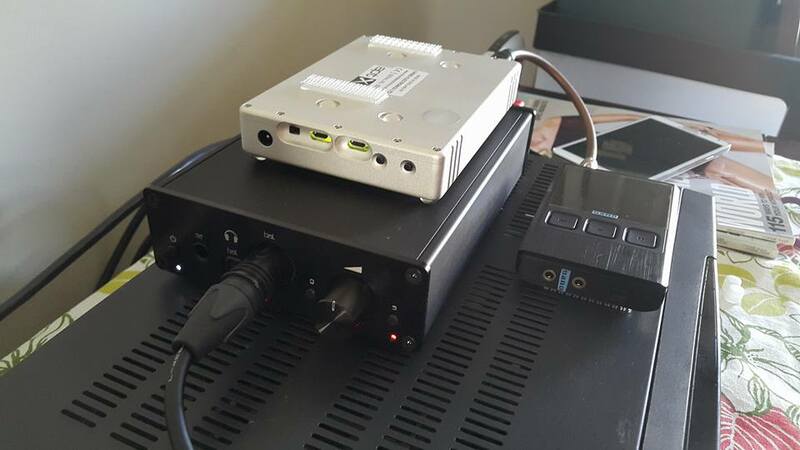 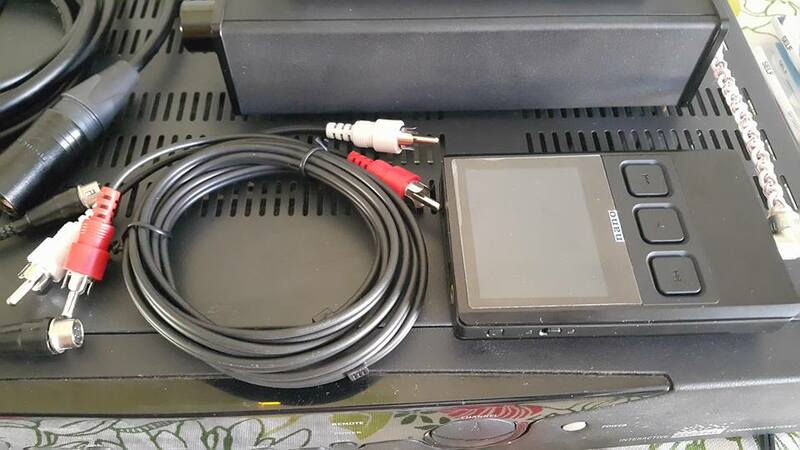 Setup 2 : Ibasso DX90 + Hugo via VanDelHul D300 coax. 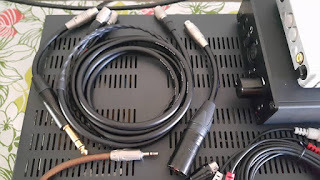 Setup 3 : Ibasso DX90 connected to Chord Hugo via VanDelHul D300 coax. 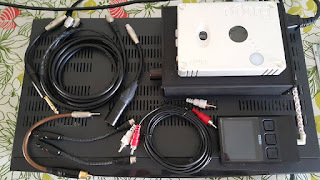 Hugo connected to the Liquid Carbon via generic RCA. I would say SQ wise is definitely the same as setup 3 with better imaging and focus for the instruments.